These international projects, selected during the process to plan the future of US particle physics, are all set to come online within the next 10 years. A mile below the surface at Sanford Underground Research Facility in South Dakota, crews are preparing to excavate more than 800,000 tons of rock. Once the massive caverns they’re creating are complete, they will install four modules that make up a giant particle detector for the Deep Underground Neutrino Experiment. 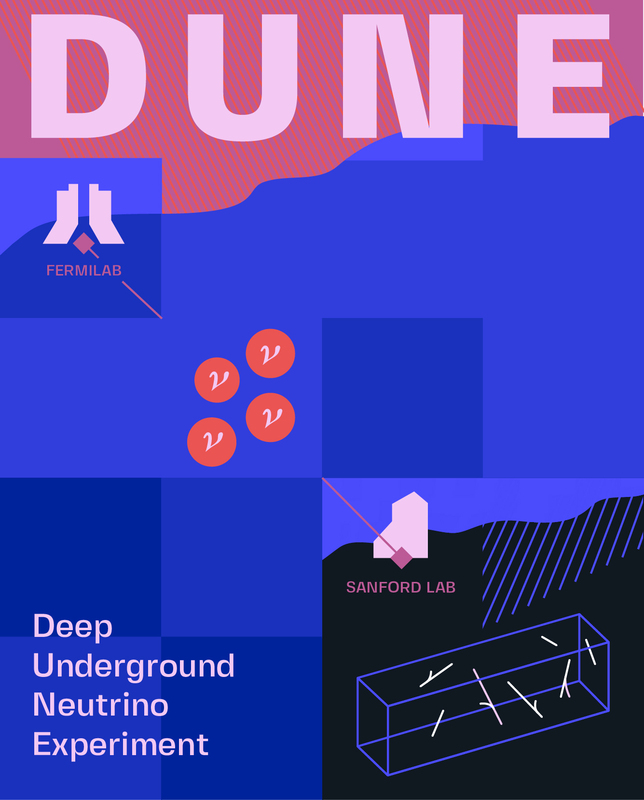 DUNE, hosted by the US Department of Energy’s Fermi National Accelerator Laboratory, is an ambitious, international effort to study neutrinos—the tiny, elusive and yet most abundant matter particles in the universe. DUNE is one of several particle physics and astrophysics projects with US participation currently under some stage of construction. These include large-scale projects, such as the construction of Mu2e, the muon-to-electron conversion experiment at Fermilab, and upgrades to the Large Hadron Collider at CERN. And they include smaller ones, such as the assembly of the LZ and SuperCDMS dark matter experiments. Together, these scientific endeavors will investigate a wide range of important concepts, including neutrino mass, the nature of dark matter and cosmic acceleration. Members of the US particle physics community identified these projects through a regularly occurring study of the field called the Snowmass planning process, named after the Colorado village where some of the first such dialogs took place in the early 1980s. 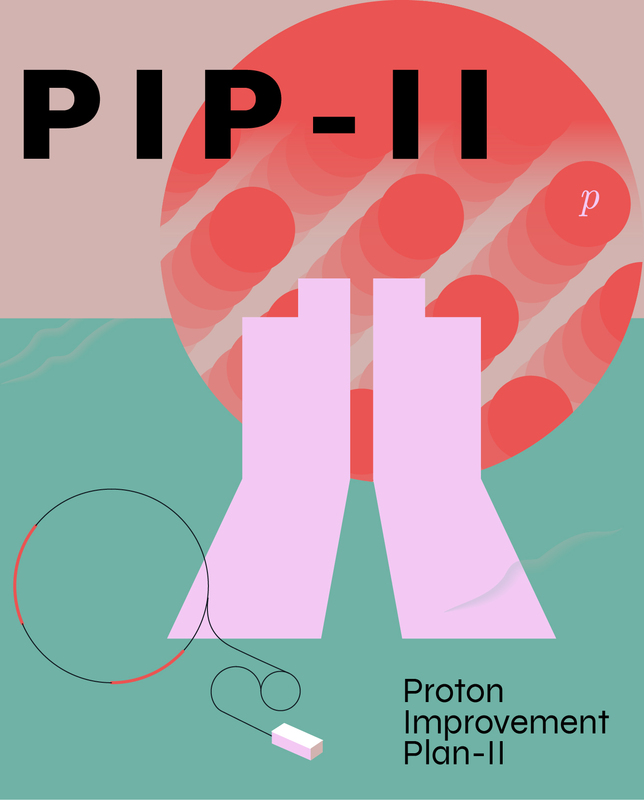 P5’s report, which was published in May 2014 [PDF], outlined five key areas of study: the Higgs boson; neutrinos; dark matter; dark energy and cosmic inflation; and undiscovered particles, interactions and physical principles. Shorter-term efforts to address questions in these areas, such as the Mu2e experiment and the Large Synoptic Survey Telescope in Chile, both already under construction, have projected start-up dates around 2020. 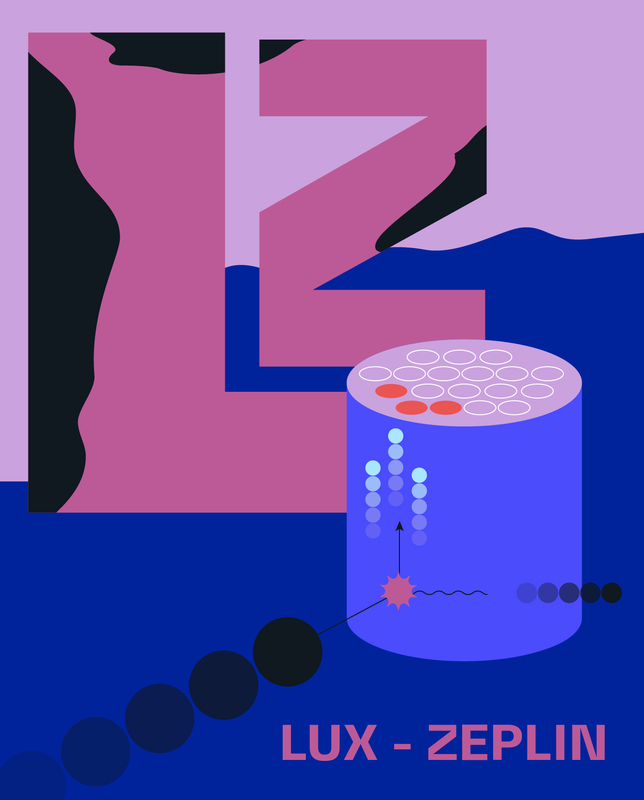 Longer-term plans, such as DUNE and the high-luminosity upgrade to the LHC, are expected be ready for physics in the mid to latter part of the 2020s. “If you look at the timeline, we don’t build everything at once, because of budget and resource constraints,” says Young-Kee Kim, a physicist at the University of Chicago and a former member of the High Energy Physics Advisory Panel, the advisory group that P5 reports to. Having multiple experiments at various stages of completion is important for junior scientists. “If you’re a grad student or a postdoc and you’re working on something that’s not going to have physics data until 2024, that’s kind of a problem,” says Kate Scholberg, a physicist at Duke University who was on the P5 panel. A staggered timeline gives junior scientists the option of working on a project like DUNE, where they can contribute to research and development, then switch to another experiment where data is available for analysis. The United States is not undertaking these experiments alone. “Every experiment is really an international collaboration,” Gonzalez says. The DUNE collaboration, for example, already includes more than 1100 scientists from 32 countries and counting. And although the Long-Baseline Neutrino Facility, the future home of DUNE, will be in the US, researchers are currently building prototype detectors for the project at the CERN research center in Europe. More than 1700 US scientists participate in research at the LHC at CERN; many of them are currently working on future upgrades to the accelerator and its experiments. Although LSST will operate on a mountaintop in Chile, its gigantic digital camera is being assembled at SLAC National Accelerator Laboratory using parts from institutions elsewhere in the United States and in France, Germany and the UK. Smaller experiments also have a global presence. 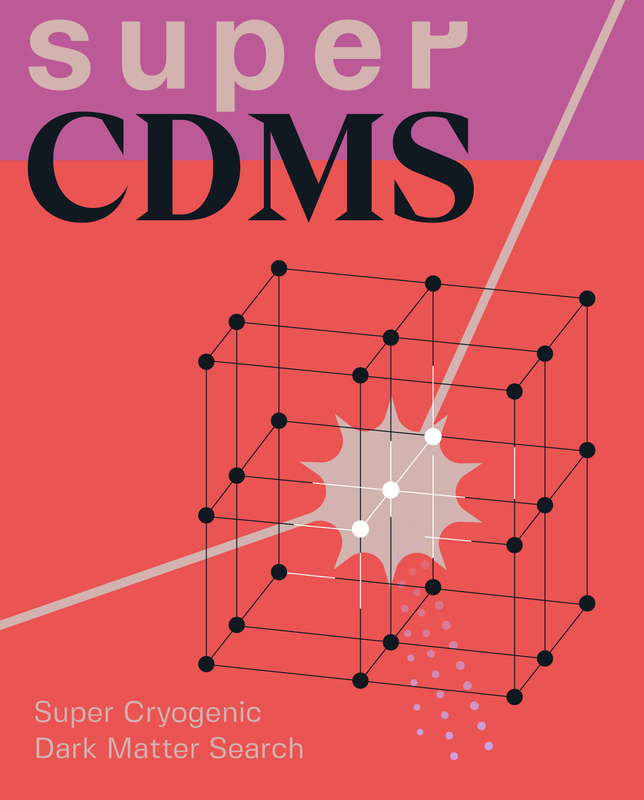 Dark matter experiment SuperCDMS, a 23-institution collaboration led by SLAC, will be located at SNOLAB underground laboratory in Ontario and has members in Canada, France and India. People with specialized expertise are needed to build the apparatus for these experiments. For example, Fermilab's Proton Improvement Plan-II, a project to upgrade the lab's particle accelerator complex to provide protons beams for DUNE, requires individuals with expertise in superconducting radio-frequency technology. “We're tapping into the SRF expertise around the world to build this,” says Michael Procario, the Director of the Facilities Division in the Office of High Energy Physics within DOE’s Office of Science. 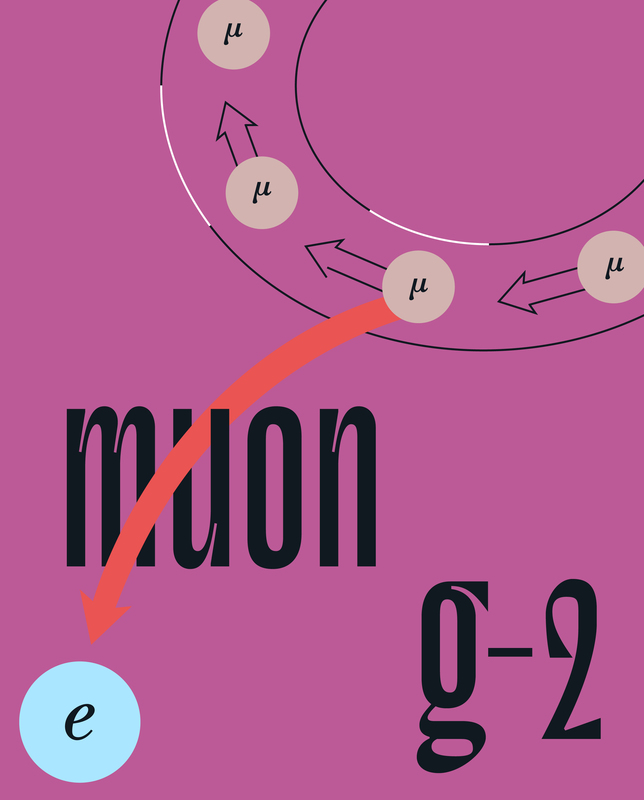 This experiment will measure the magnetic moment of a muon, a subatomic particle 200 times more massive than an electron, in an attempt to identify physics beyond the Standard Model. 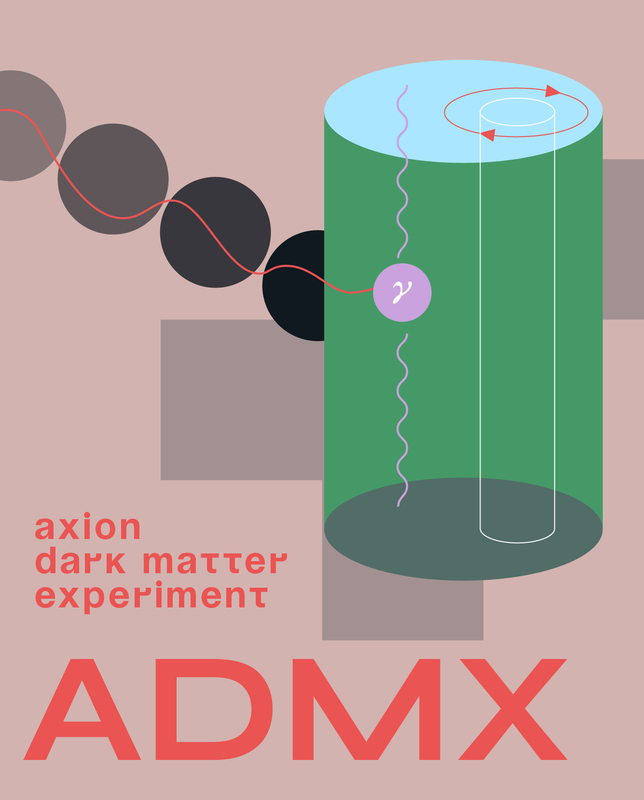 Physicists are probing for signs of axions, hypothetical low-mass dark matter particles at the University of Washington-based ADMX detector. 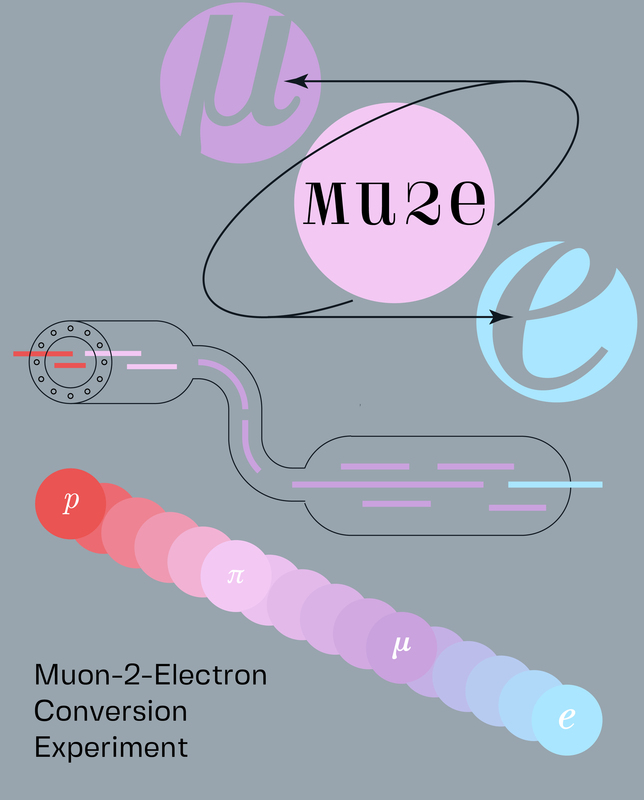 Physicists will use Mu2e to search for the never-observed direct conversion of a muon into an electron, a process predicted by theories beyond the Standard Model. A liquified xenon detector surrounded by 70,000 gallons of water will be located more than 4000 feet underground at the Sanford Underground Research Facility, where researchers will hunt for interactions between matter and dark matter. 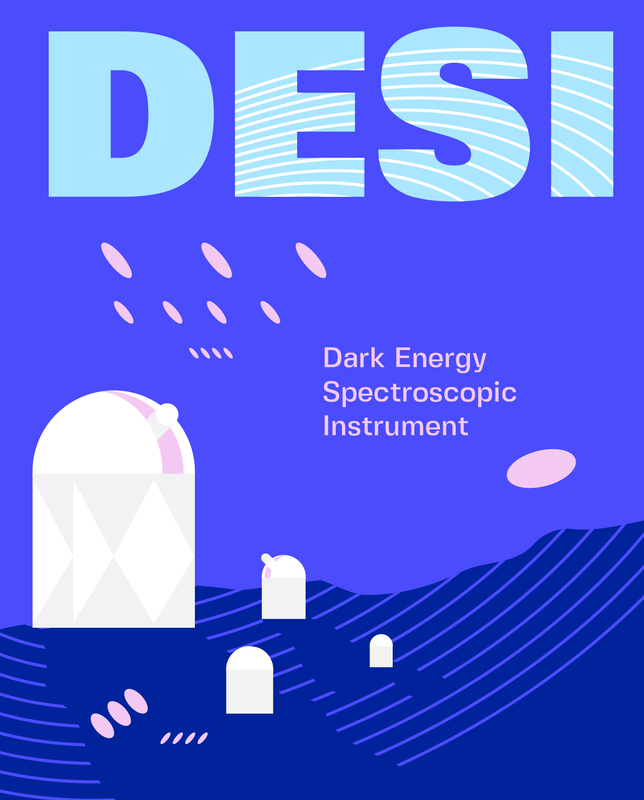 Scientists will measure the effect of dark energy on cosmic expansion at the 4-meter Mayall Telescope at Kitt Peak National Observatory in Arizona. Physicists will hunt for dark matter particles with a cryogenic germanium detector located deep underground at SNOLAB in Canada. 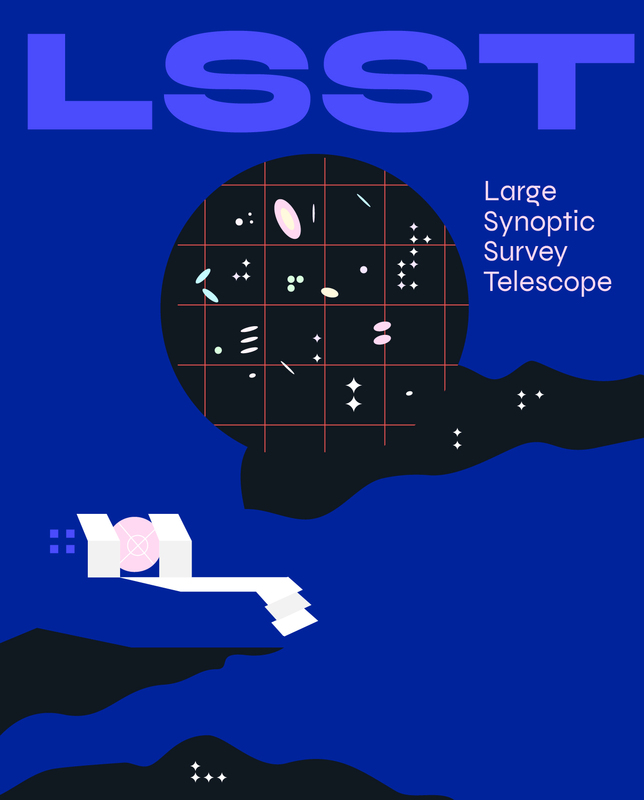 The 8-meter Large Synoptic Survey Telescope, situated in northern Chile, will observe the whole accessible sky hundreds of times over 10 years to produce the deepest, widest image of the universe to date. This will allow physicists to probe questions about dark energy, dark matter, galaxy formation and more. Upgrades to the Fermilab accelerator complex, including the construction of a 175-meter-long superconducting linear particle accelerator, will create the high-intensity proton beam that will produce beams of neutrinos for DUNE. Scientists will send the world’s most powerful beam of neutrinos through two sets of detectors separated by 800 miles—one at the source of the beam at Fermilab in Illinois and the other at Sanford Underground Research Facility in South Dakota—to help scientists address fundamental concepts in particle physics, such as neutrino mass, matter-antimatter asymmetry, proton decay and black hole formation. An upgrade to CERN’s Large Hadron Collider will increase its luminosity—the number of collisions it can achieve—by a factor of 10. More collisions means more data and a higher probability of spotting rare events. 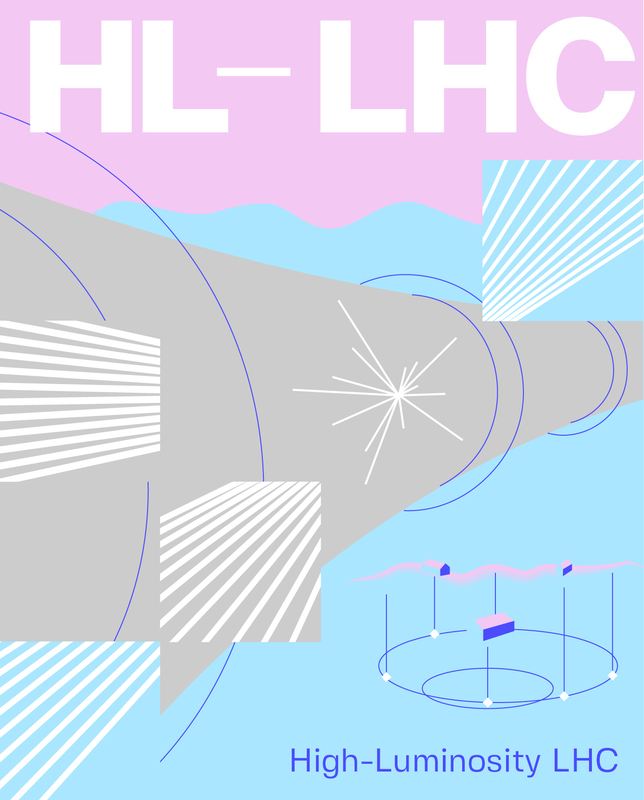 The LHC experiments will receive upgrades to manage the higher collision frequency.